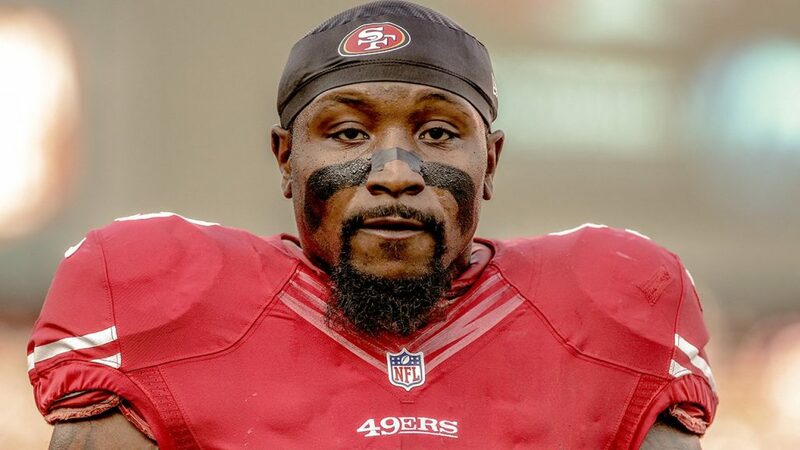 The 49’ers have agreed on a contract extension with linebacker Navorro Bowman, as the veteran linebacker inks a deal that will keep him in San Fran for a long time to come – making quite a bit of money. 49ers LB Navorro Bowman has agreed to a four-year extension worth $11 million, including $20M gtd, per source. Had three years left on deal. Per source, 49ers LB NaVorro Bowman agrees to terms on seven-year, $77M contract. Bowman was drafted by the 49ers in the third round of the 2010 NFL Draft, and last season had 154 tackles to go along with 2.5 sacks for the Niners. 1 Comment on "49’ers Extend Deal for LB Navorro Bowman From Three Years Into Seven"